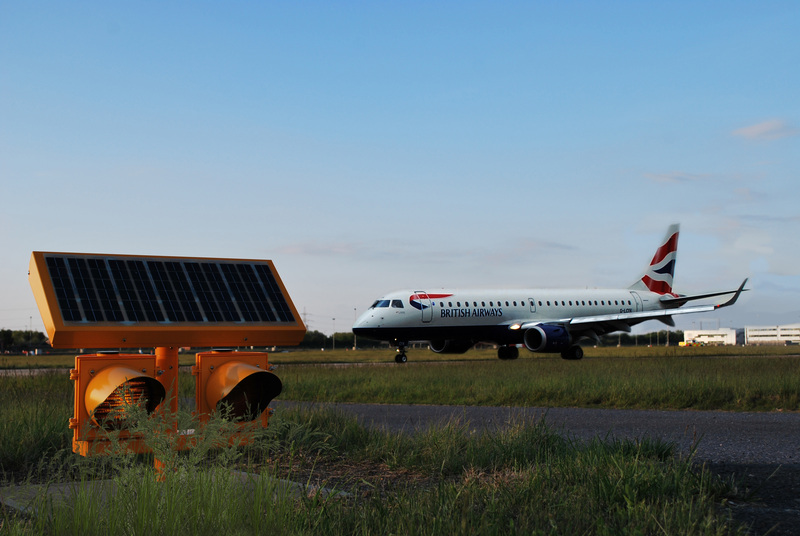 AGAT is a highly recommended solution to ensure the right conditions around the various airport ground signal device. Airport lamps are extremely vulnerable to planting. It is of utmost importance that all airport marking equipment are kept free of any disturbance that may interfere with the functionality. 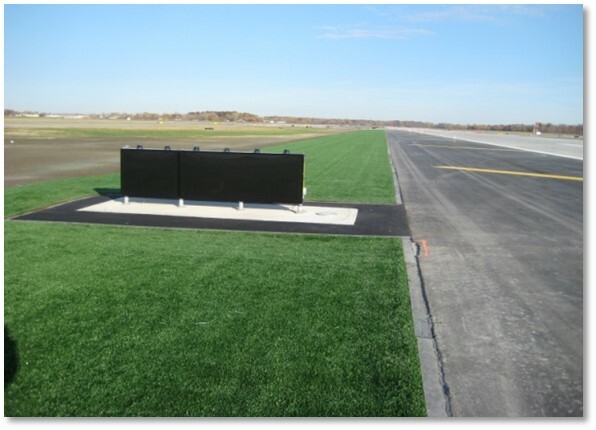 Artificial turf around runway lamps ensures a low maintenance and thereby a significant incursion reduction regarding length and number. 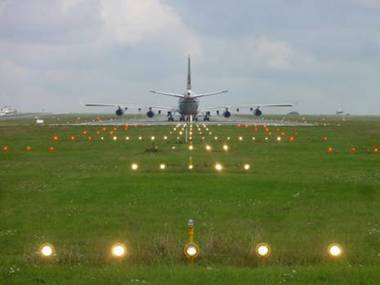 Installation of artificial turf beneath runway markings and around lamps prevents e.g. weed blocking visual signals. With AGAT FOD is easily detected and the clear overview and uninterrupted access provides easy supervision.